Thanks so very much for your visit and kind comments, Carol! Thanks so much, Jenny, for your kind comment and vote, and for making this image one of your favorites. 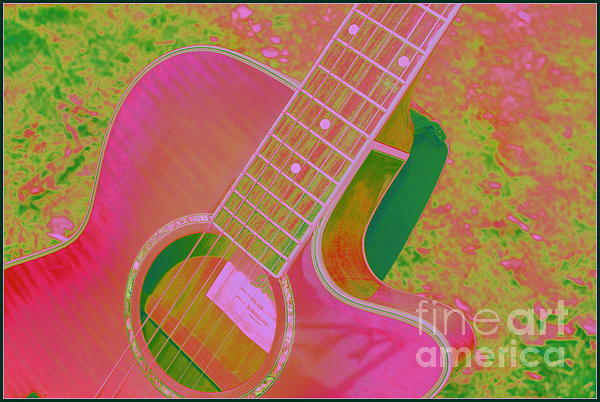 Thank you, Elaine Ferrell, for making this image one of your favorites. 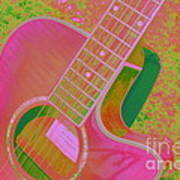 Thanks so much, John, for the feature in your great Group, Images That Excite You. 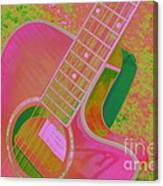 Thank you, Carol Neal, for your kind comments and for making My Pink Guitar Pop Art one of your favorites. Wow-- love it Dora! L F Voted! Thanks, Connie, for your visit and kind comments! Much appreciated. Thank you so much for your kind comments and support, Minding My Visions! What a fun image! Love the colors! Thanks so much, Sorin! I truly appreciate your visit and comment! Thanks so much, Lianne! I truly appreciate your support! My Pink Guitar Pop Art - Dora Sofia Caputo Pop Art Design by Dora Sofia Caputo I have always been fascinated by the work of pop art artists, like Andy Warhol, in particular their use of bright, vibrant colors. My images on Pop Art represent my attraction to that art form, mainly when selecting my colors and design.